The WaterBoy is specifically designed to meet the rapidly growing demand for quality drinking water. Backed by the most recognisable name and undoubted market leader in water filtration technology, the WaterBoy prominently features the Brita imagery and name enhancing appeal. 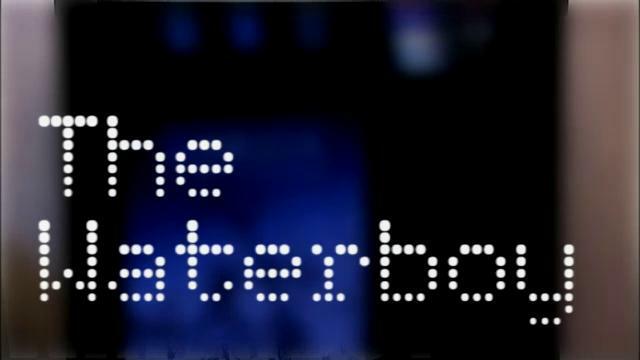 With its ability to dispense ambient, chilled, or even carbonated water, and with the additional option to add up to 4 flavourings to the dispensed drink, the WaterBoy is sure to delight time after time.